It’s been one year since SHIHORI arrived in New York. Join us for her Anniversary Concert and New EP Release and let yourself be enchanted by her powerful voice and a wide array of her original songs! Singer-songwriter SHIHORI is one of the most prominent young music creators from Japan today. She composes and sings for movies, anime, games and TV commercials. Dozens of her songs have made it into the Japanese hit chart, and for 11 of them, SHIHORI has received Gold Disc Certification, having sold more than 100,000 CDs. SHIHORI has written songs for some of Japan’s most popular singers, including Nana Mizuki, Momoiro Clover Z and Shoko Nakagawa. She has collaborated with Kohei Tanaka (composer of anime “ONE PIECE”) and Yoko Kanno (composer of anime “Macross Frontier”). 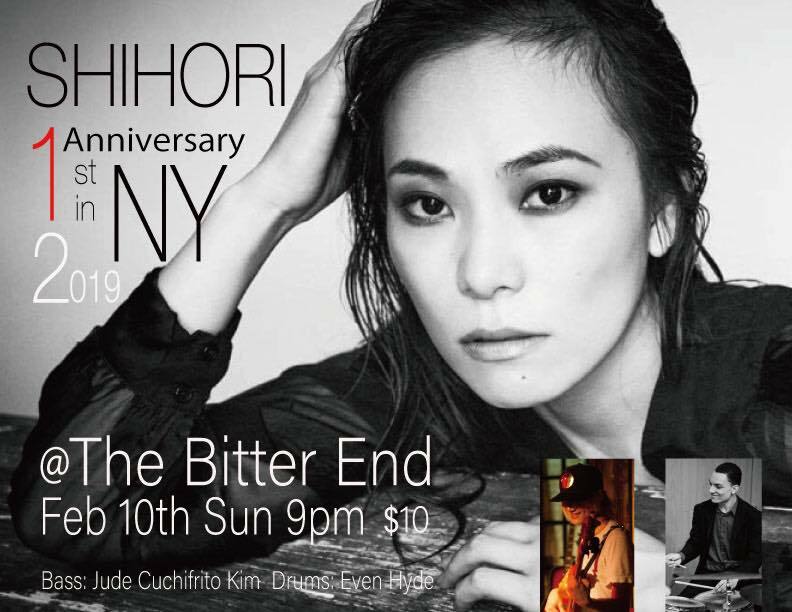 No user commented in " SHIHORI’s 1st Anniversary in NY Solo Concert "